The deployed teams are conducting extensive investigation and risk assessment in order to provide additional support to the community. The task includes epidemiological surveillance, contact tracing, case management, and community engagement. Courtesy Photo. 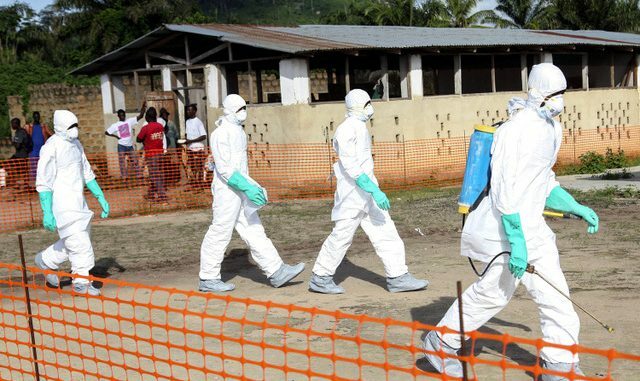 Technical experts on Ebola are deployed to the Democratic Republic of Congo (DRC) as part of a coordinated response to a new outbreak of the deadly virus. 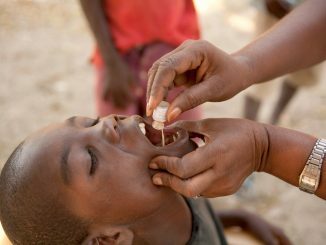 The World Health Organization (WHO)’s Regional Director for Africa Matshidiso Moeti says the health agency has already mobilized teams to provide the technical expertise and leadership required to mount a coordinated and effective response. The teams are conducting extensive investigation and risk assessment in order to provide additional support to the community. The task includes epidemiological surveillance, contact tracing, case management, and community engagement. 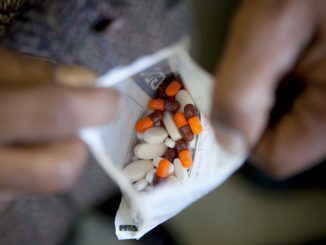 “The health zone is situated in the remote, isolated and hard-to-reach northern part of the country, with limited transport and communication networks – factors that all impeded transmission of information about the suspected outbreak,” WHO said in a press release.